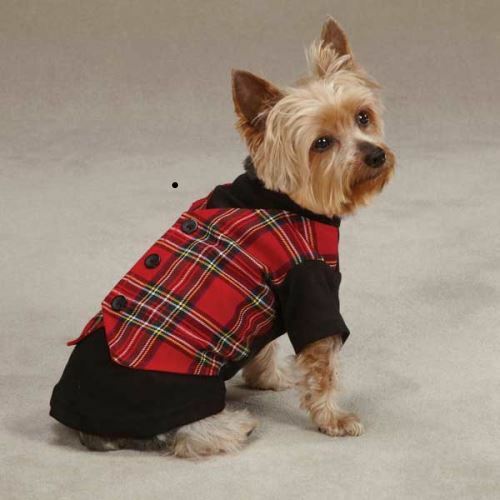 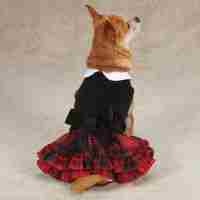 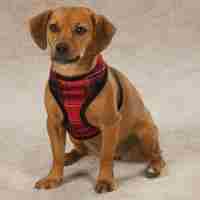 This Tartan Dog Christmas Vest by East Side Collection is a true doggie fashion statement. 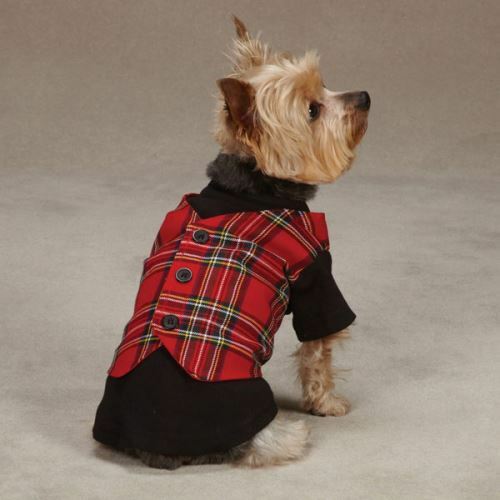 This handsome Tartan Dog Christmas Vest boasts a traditional style that will suit both holidays and everyday wear. 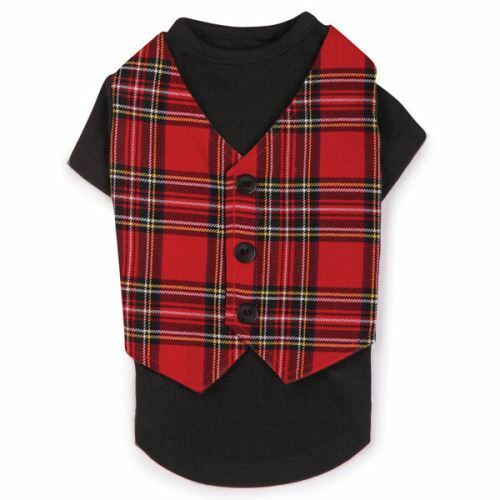 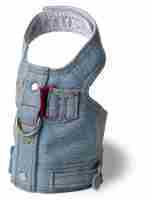 The vest is featuring a classic button-down style and has a high-cut, stay-dry belly.